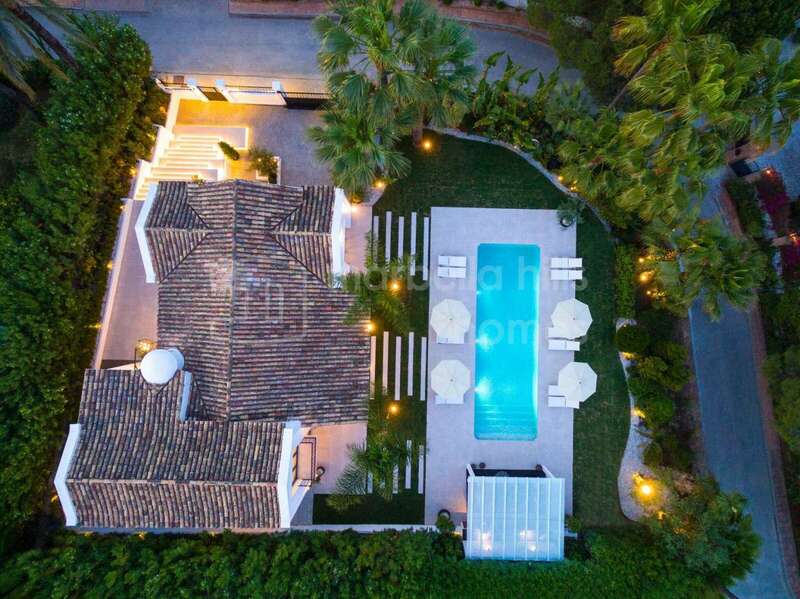 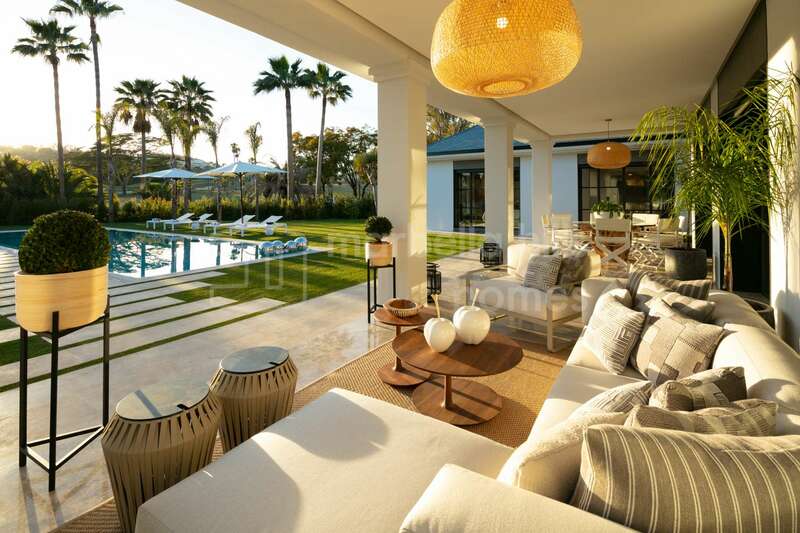 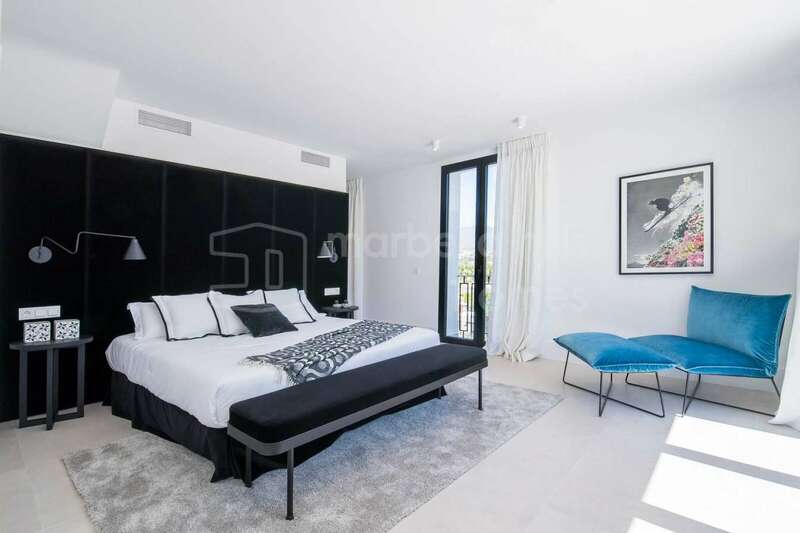 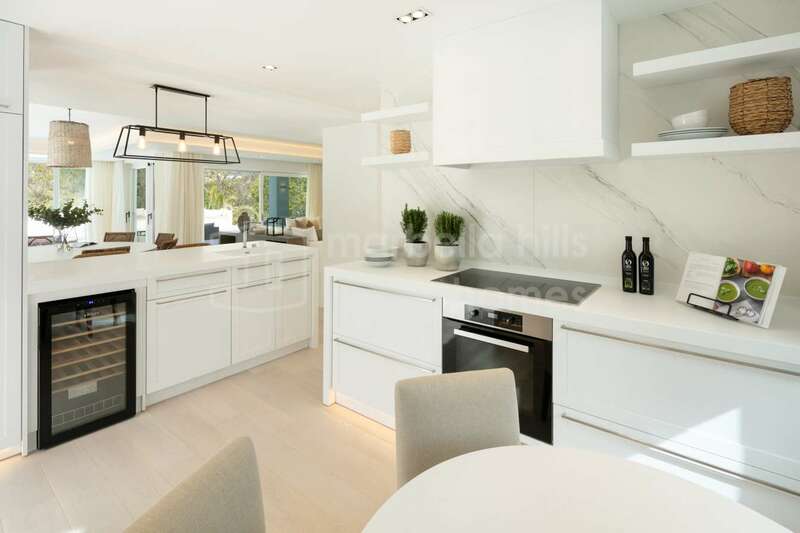 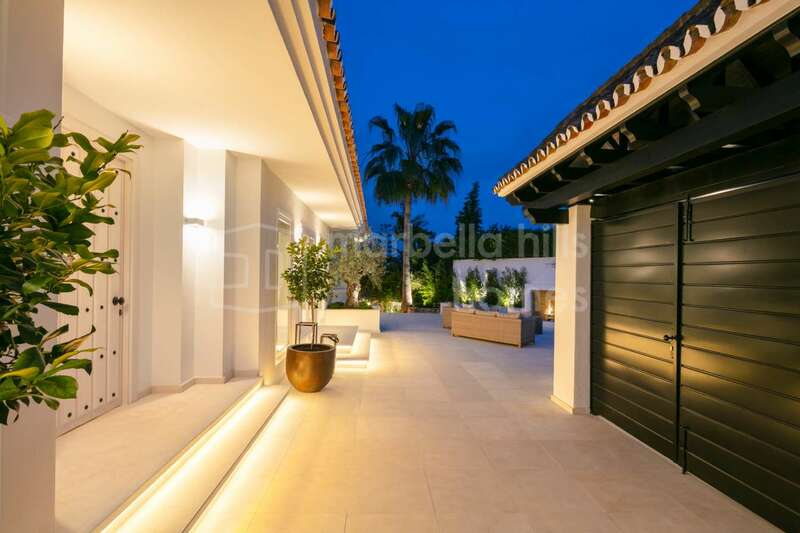 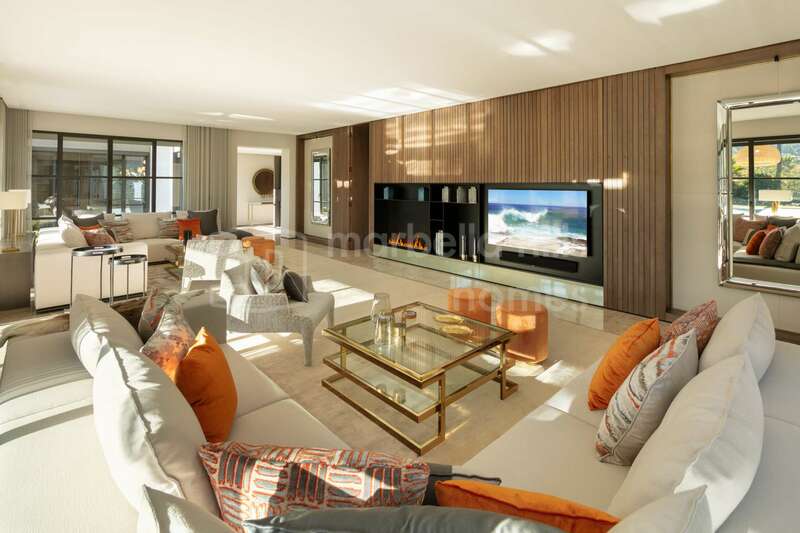 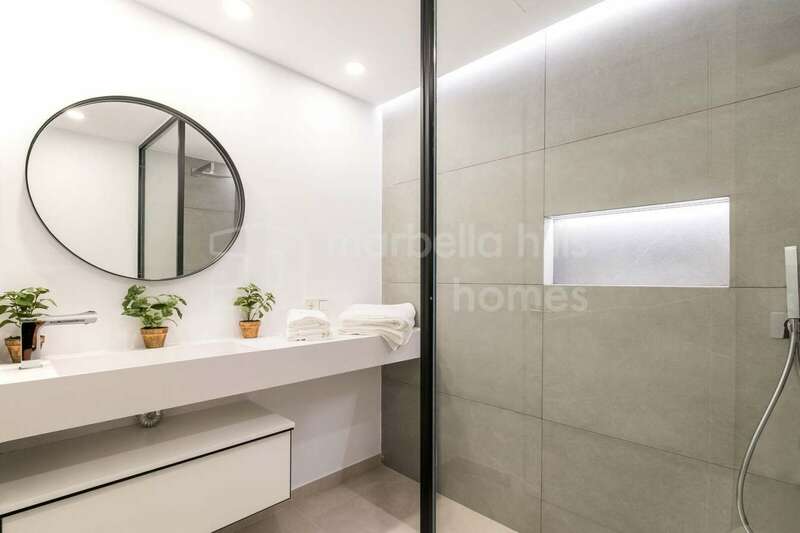 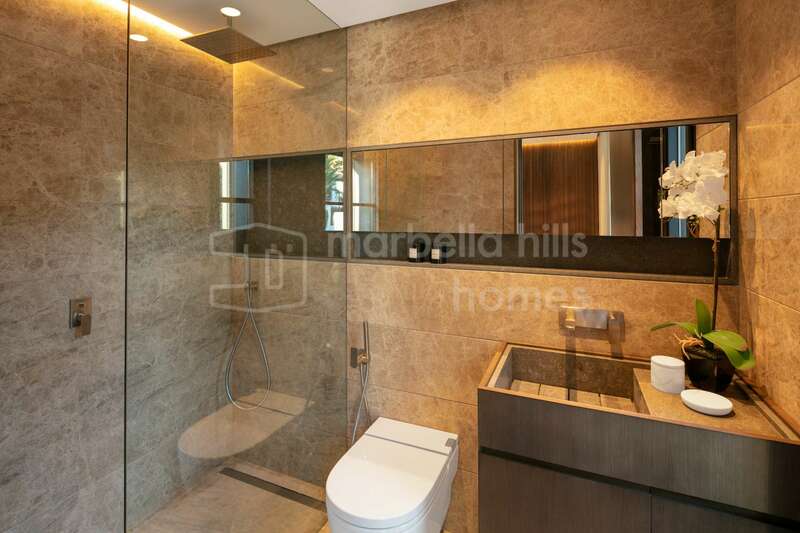 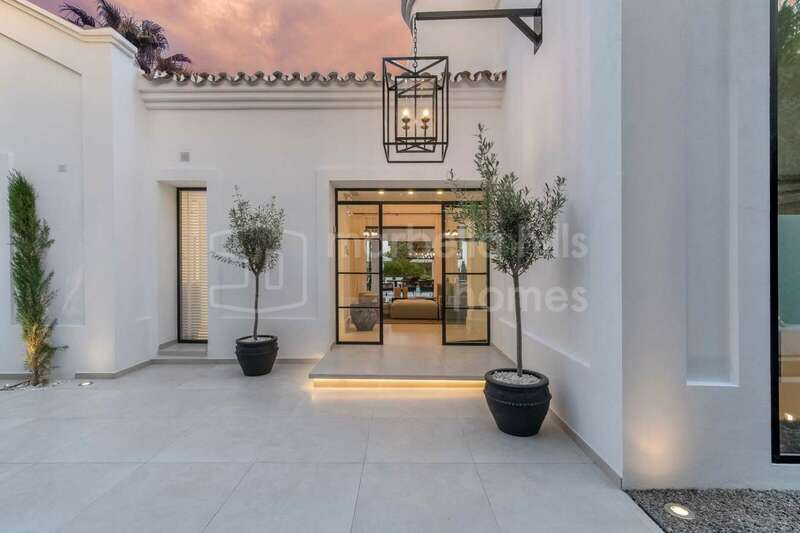 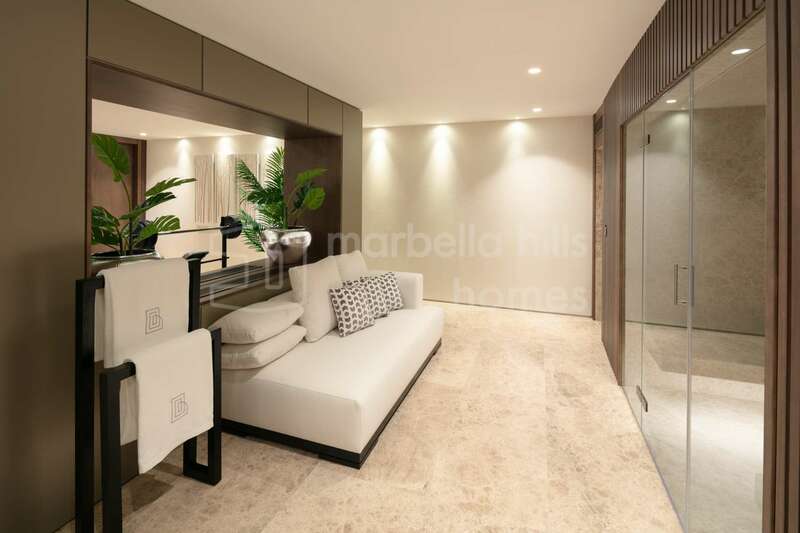 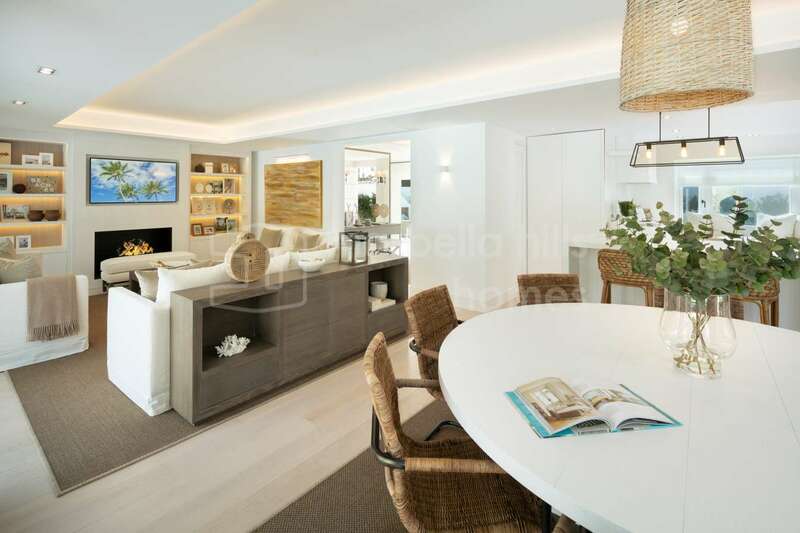 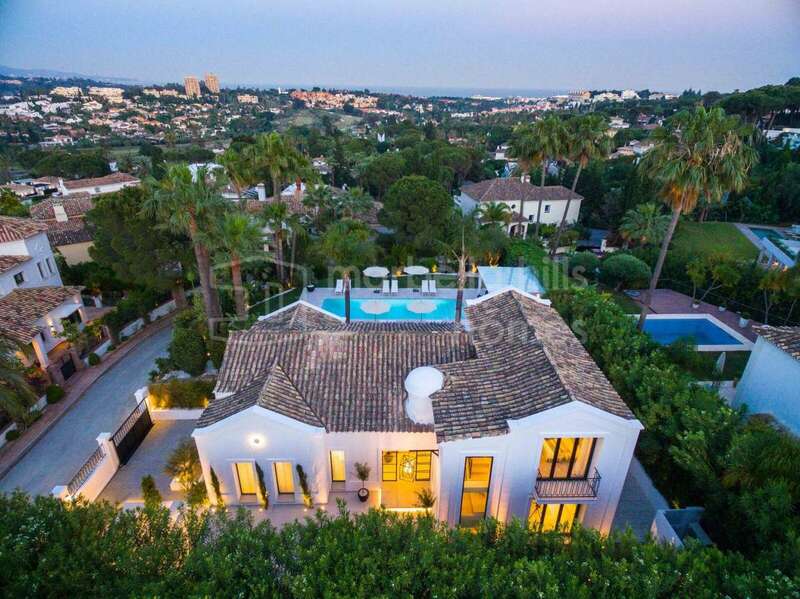 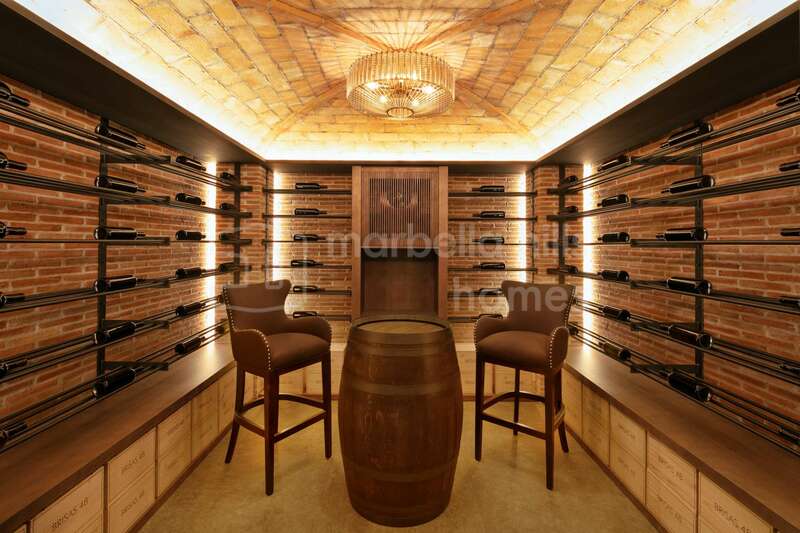 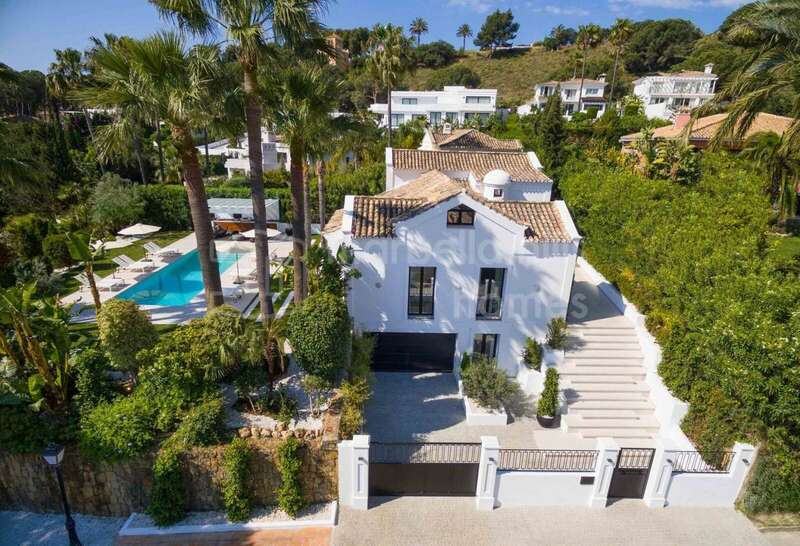 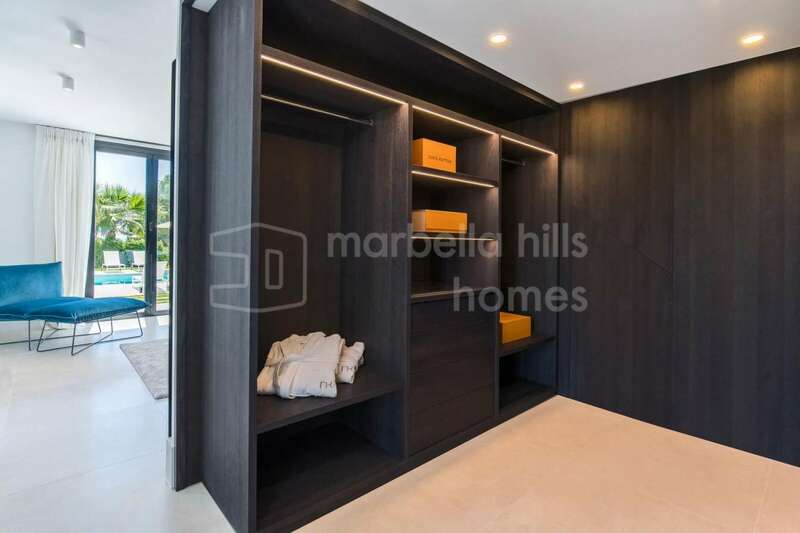 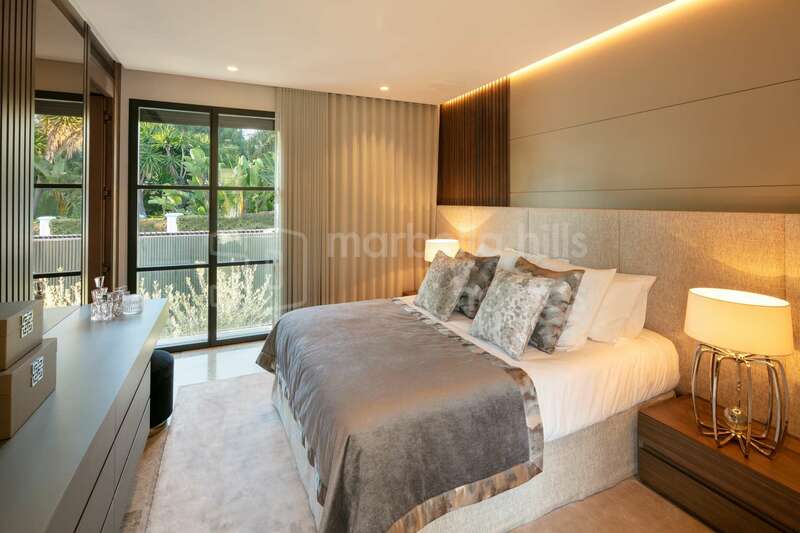 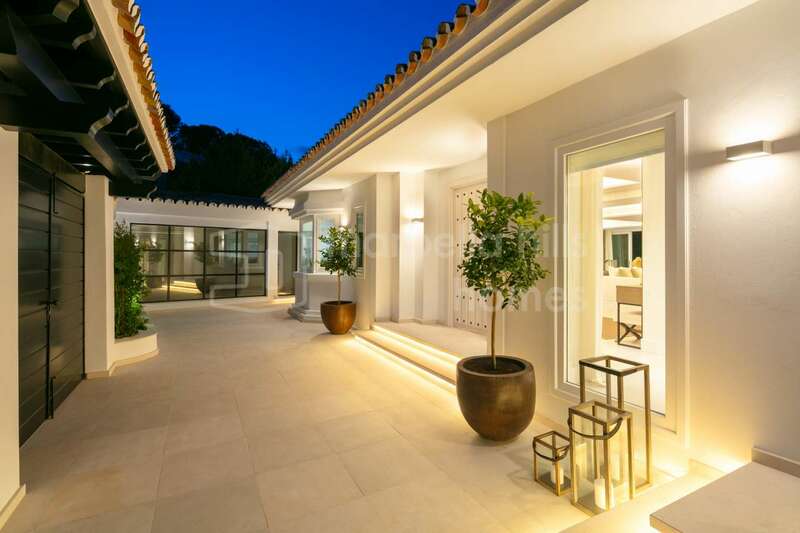 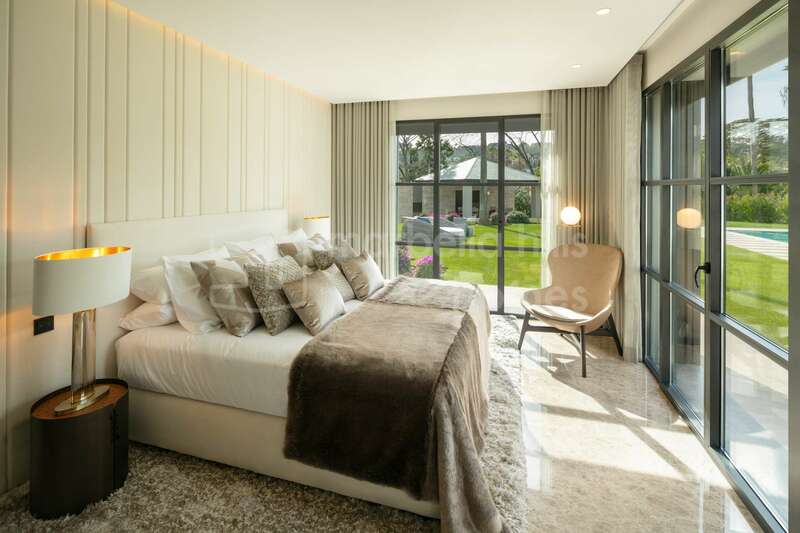 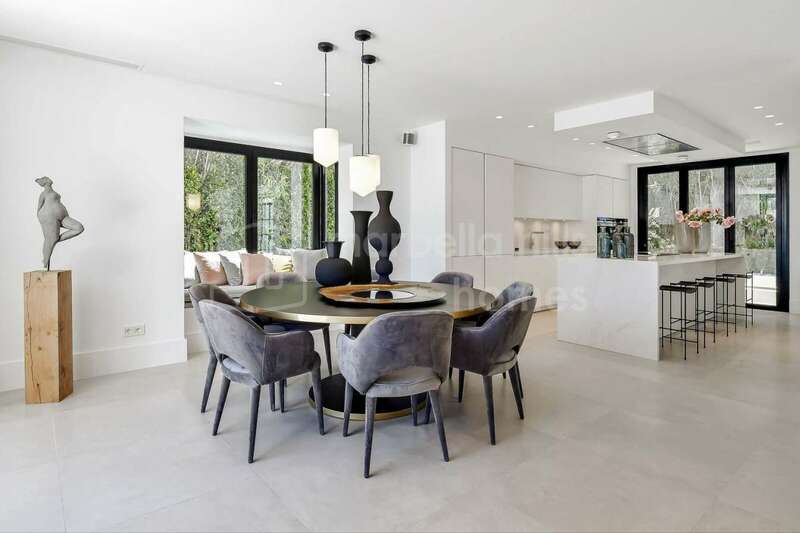 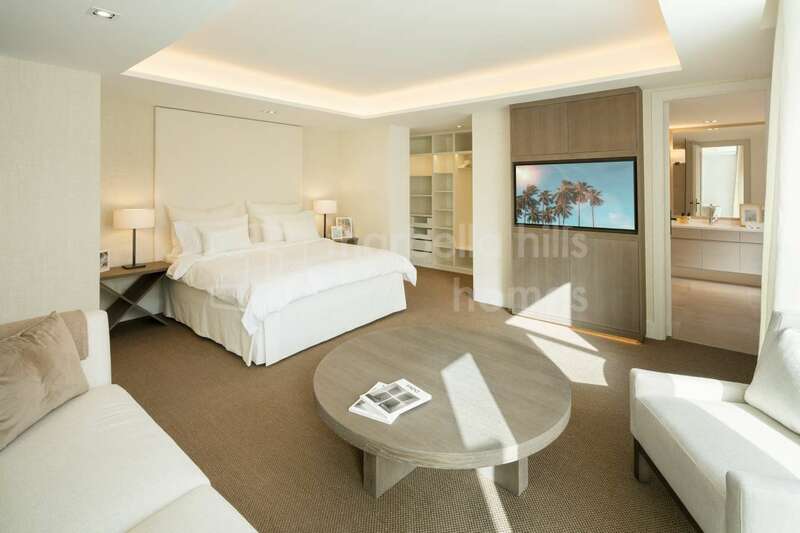 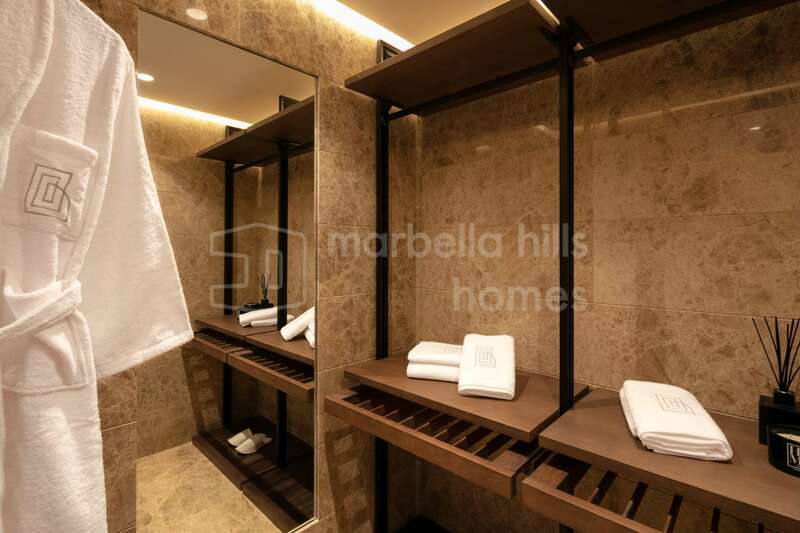 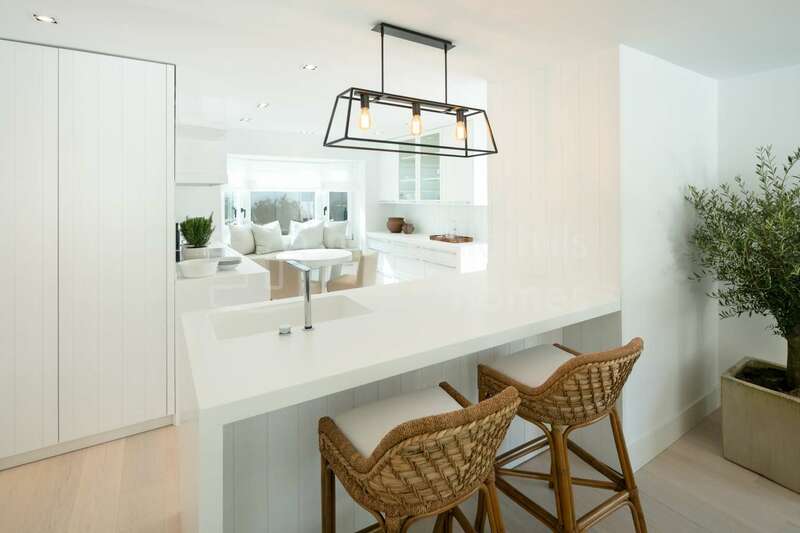 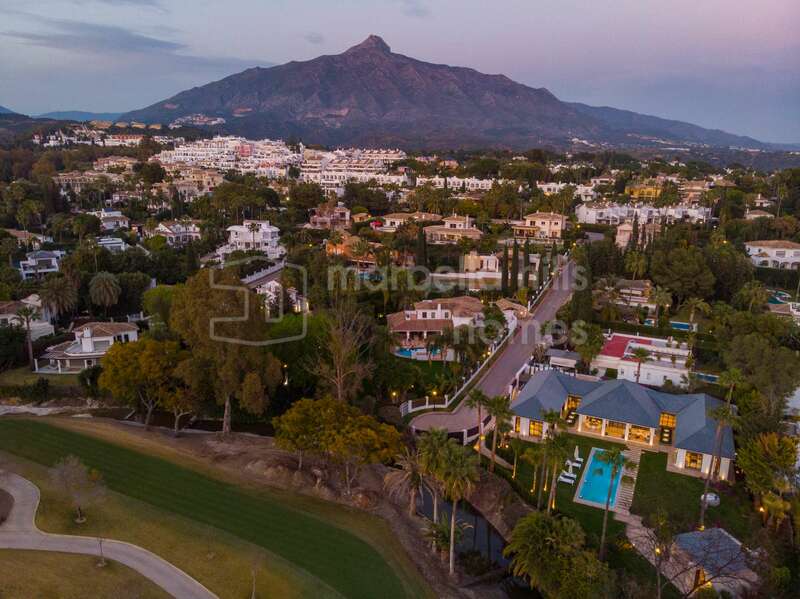 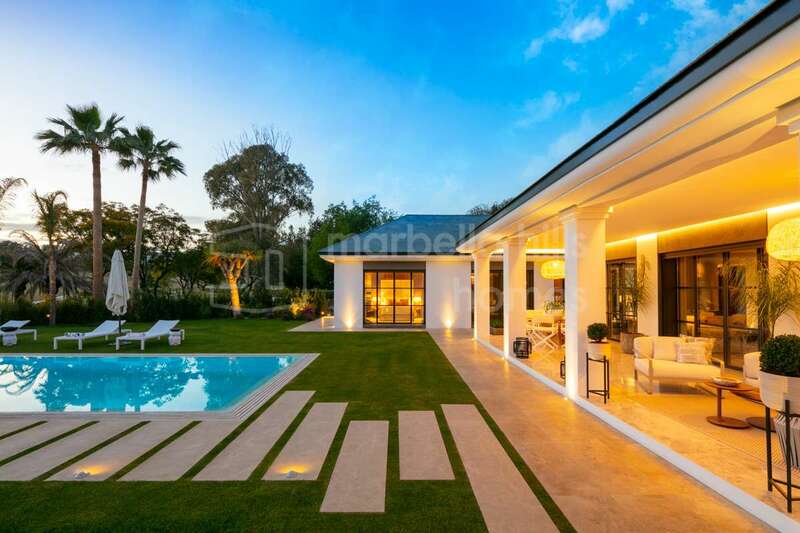 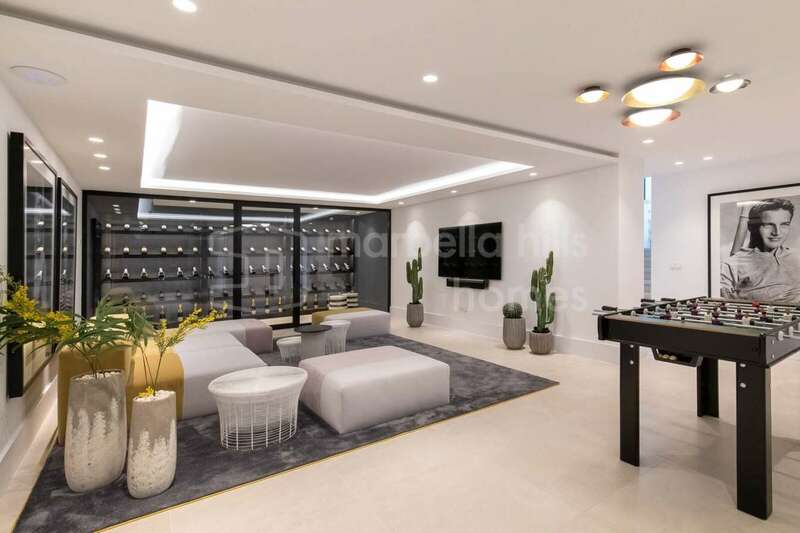 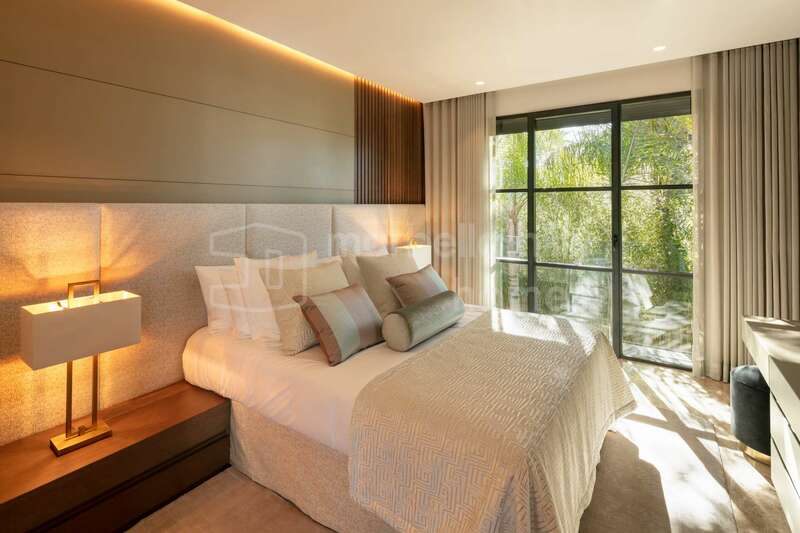 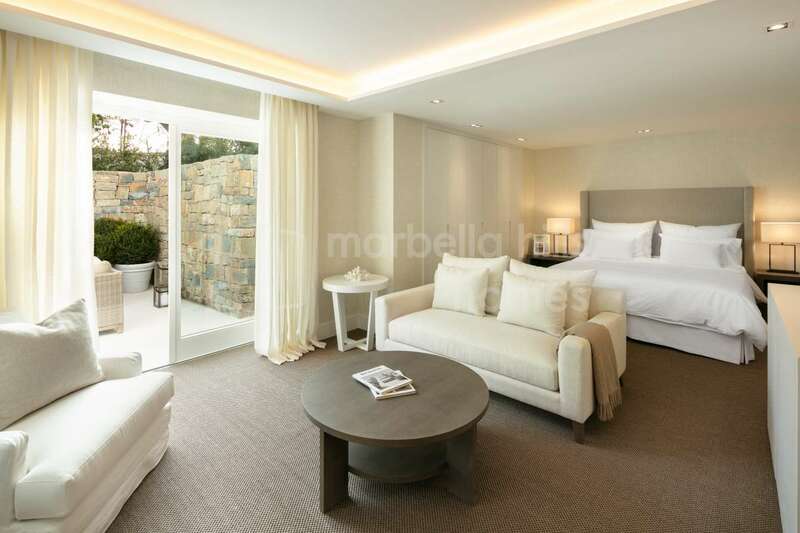 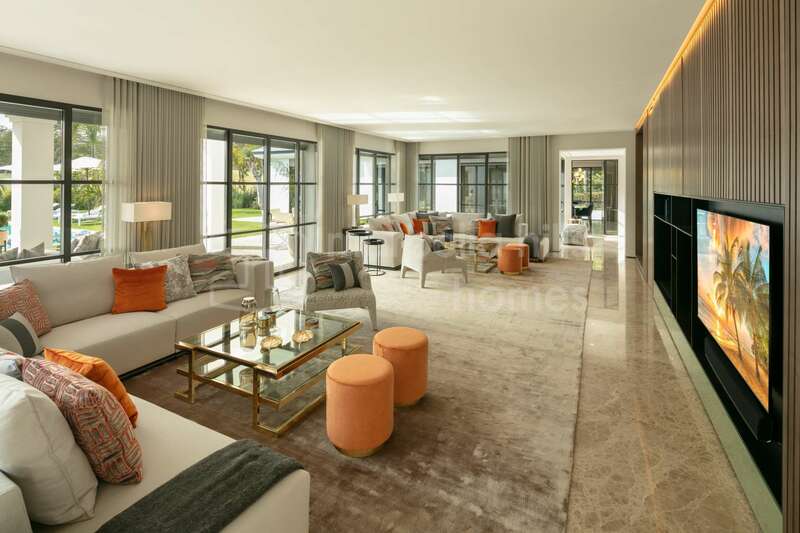 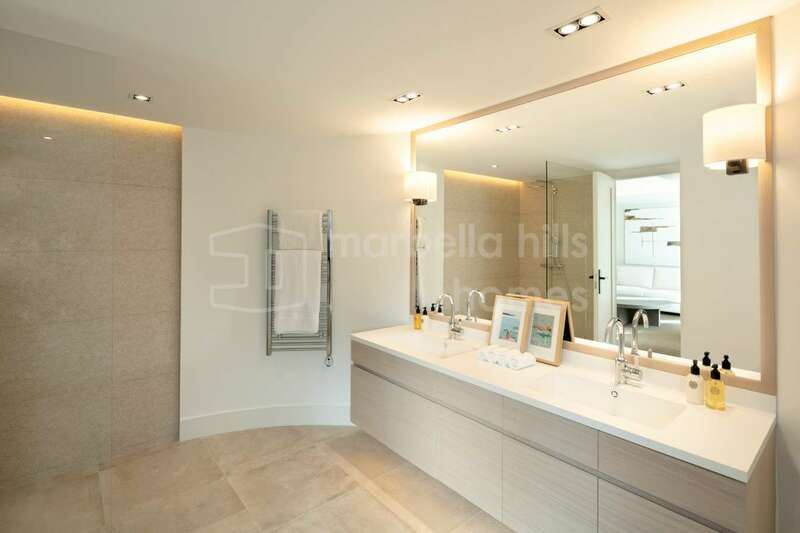 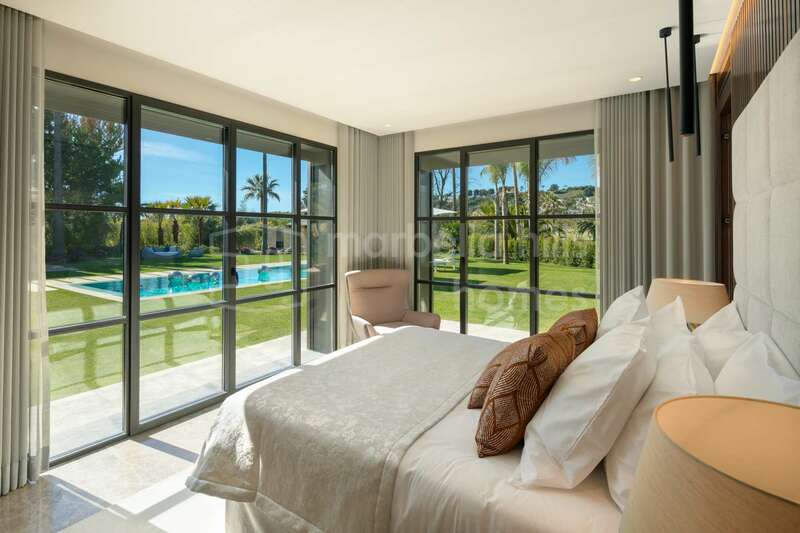 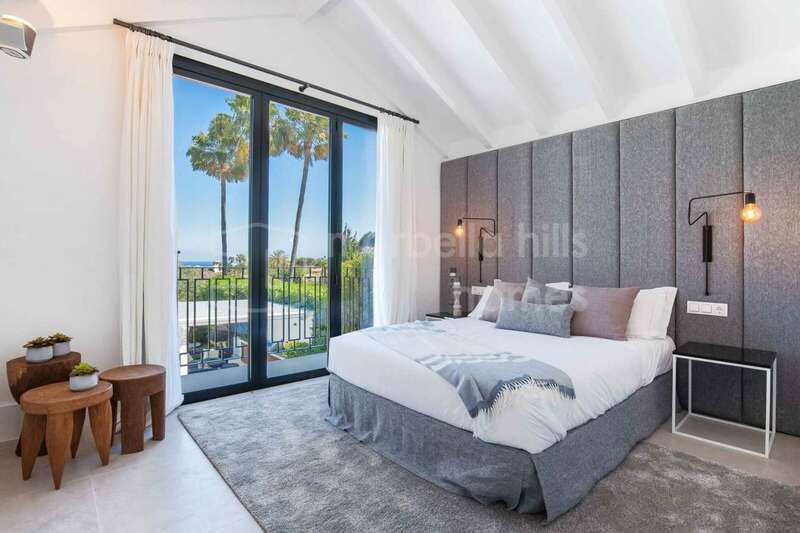 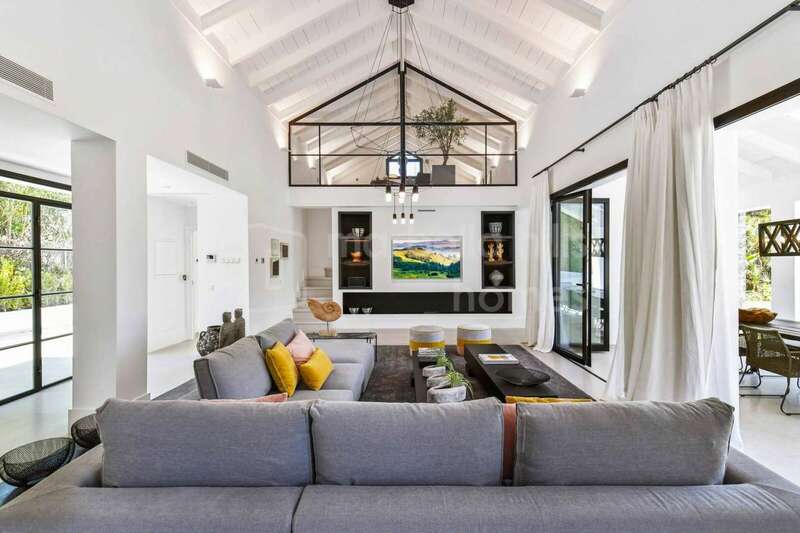 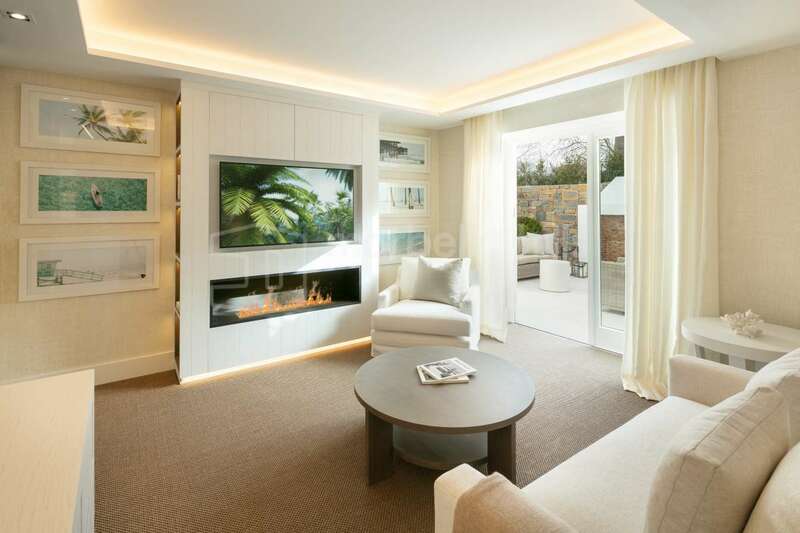 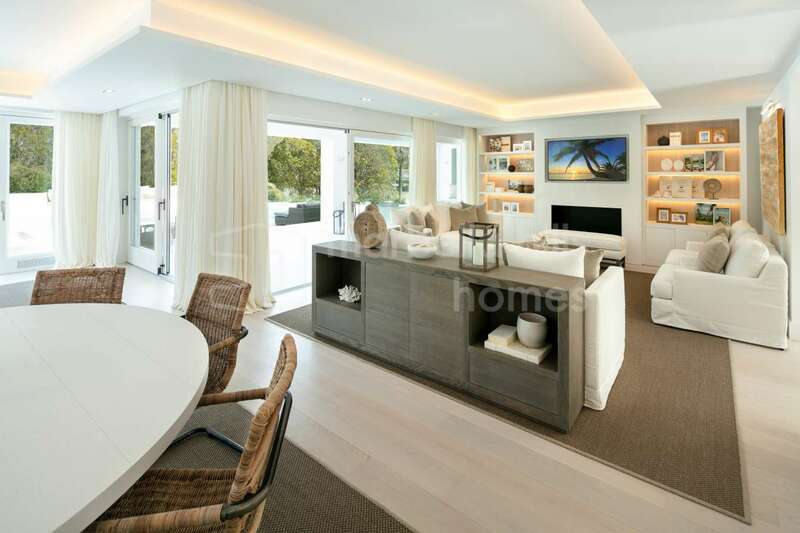 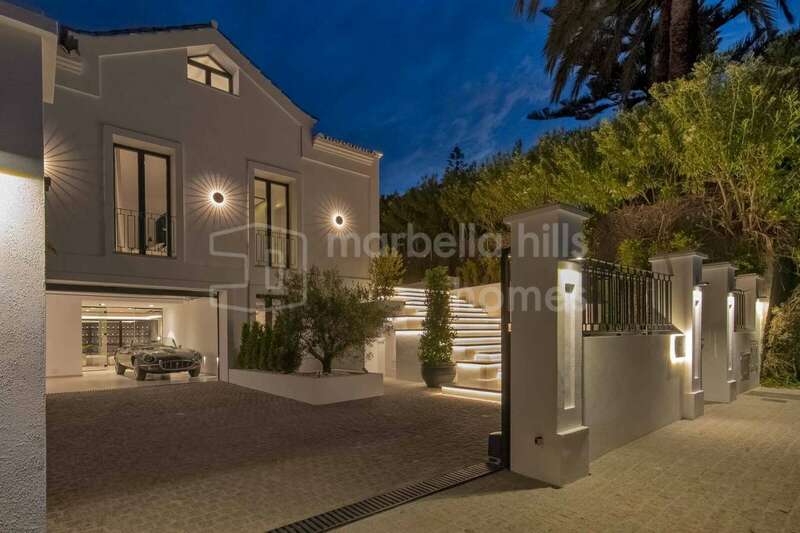 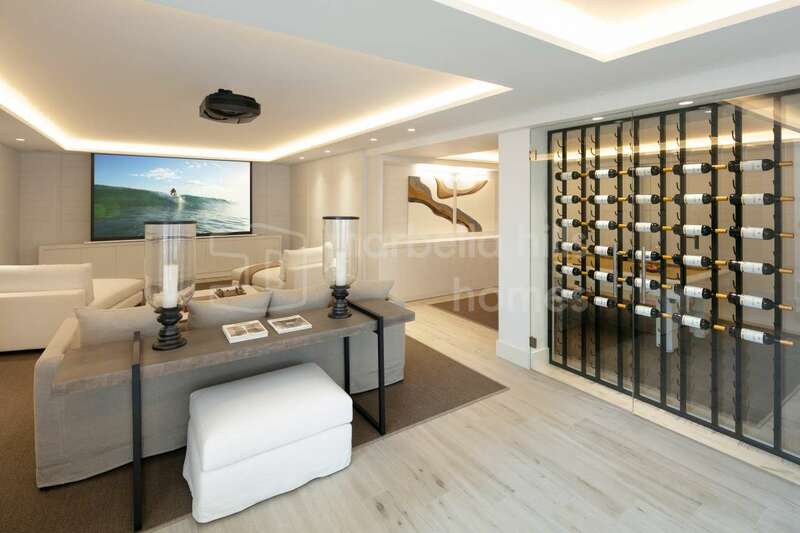 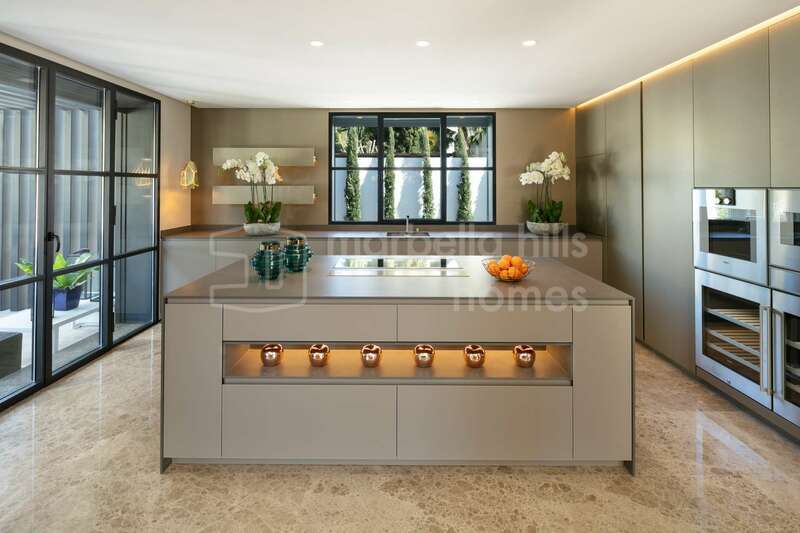 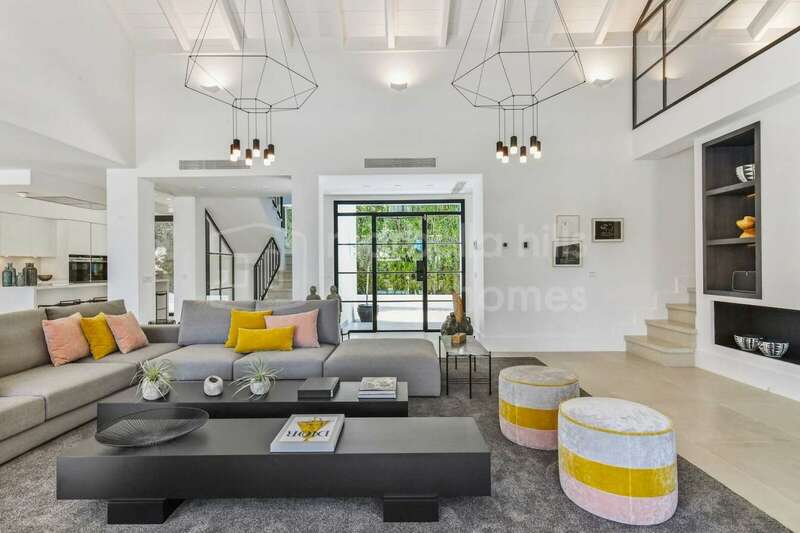 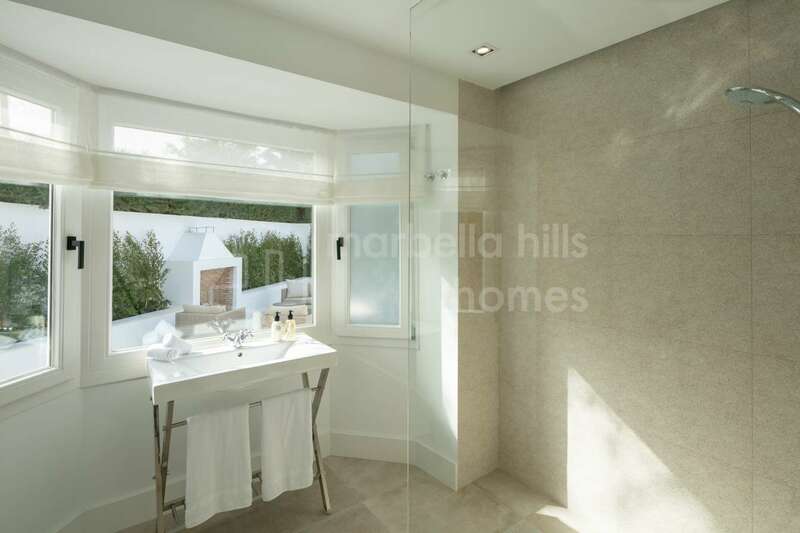 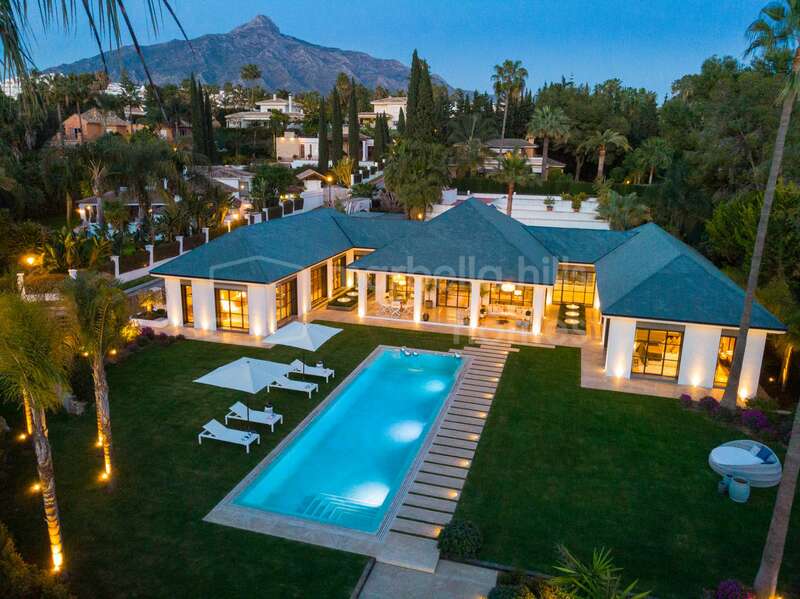 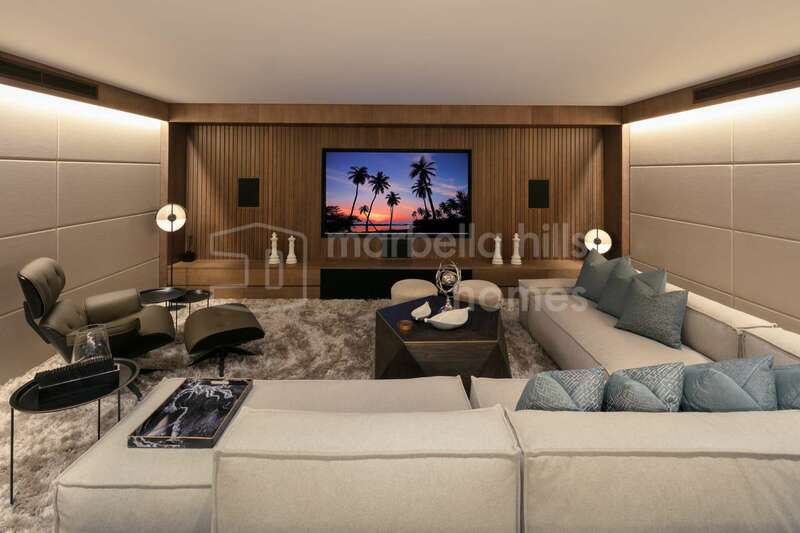 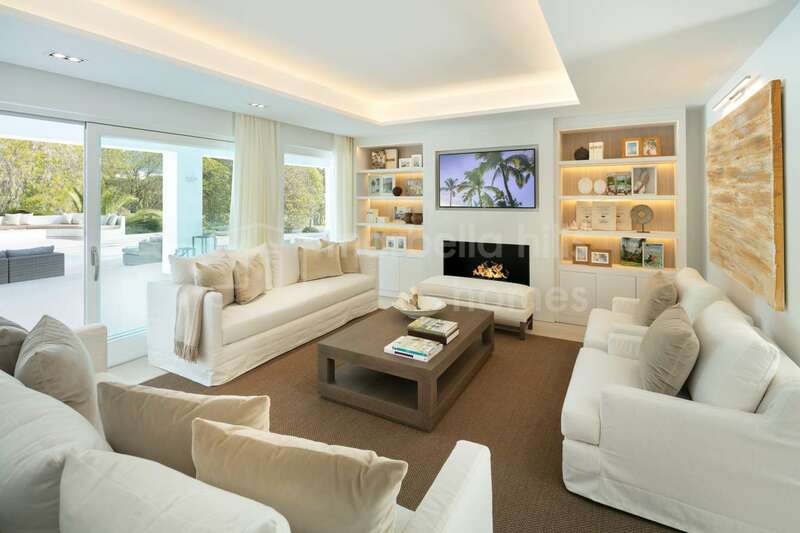 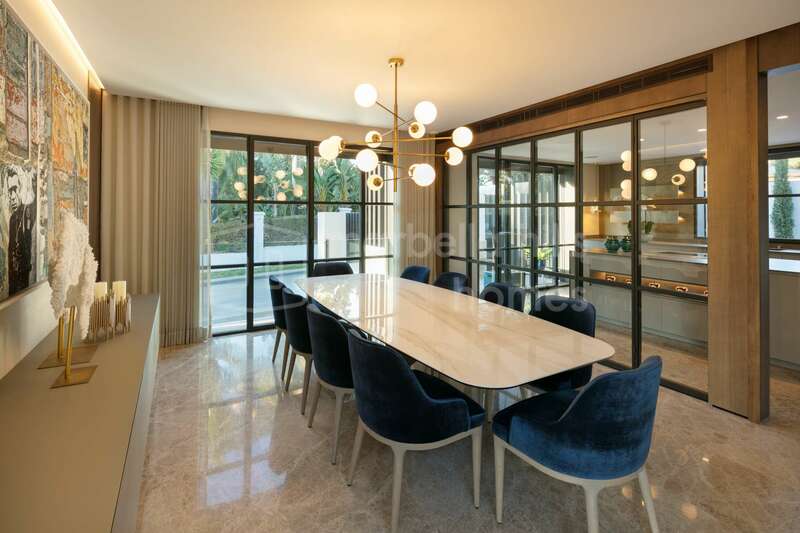 First class golf property right on the golf course of Las Brisas in the most desirable residential area of Nueva Andalucia, close to Puerto Banus harbor and all amenities. 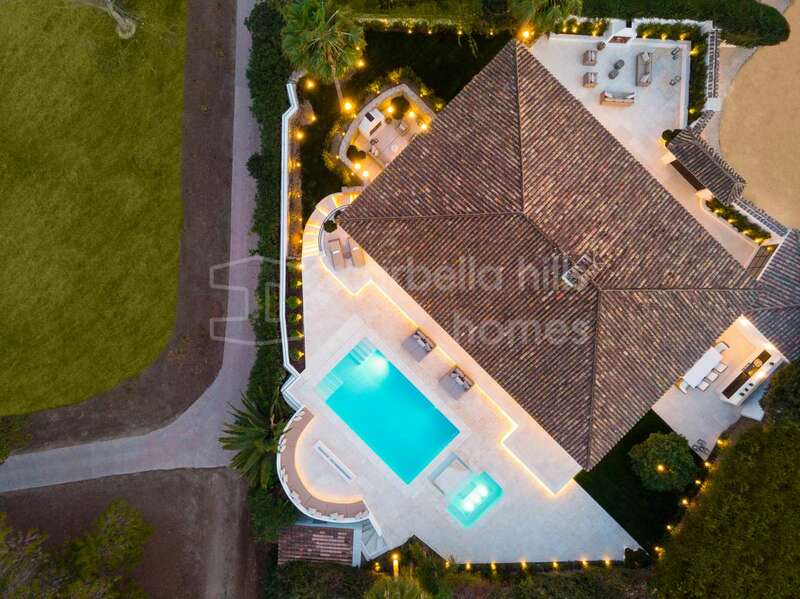 This traditional home has been completely remodeled using the latest technology and luxurious materials to create a modern fortress. 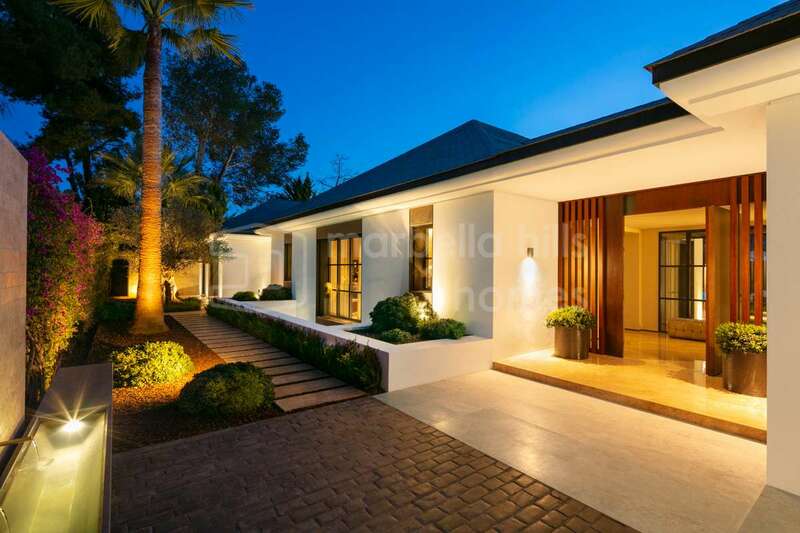 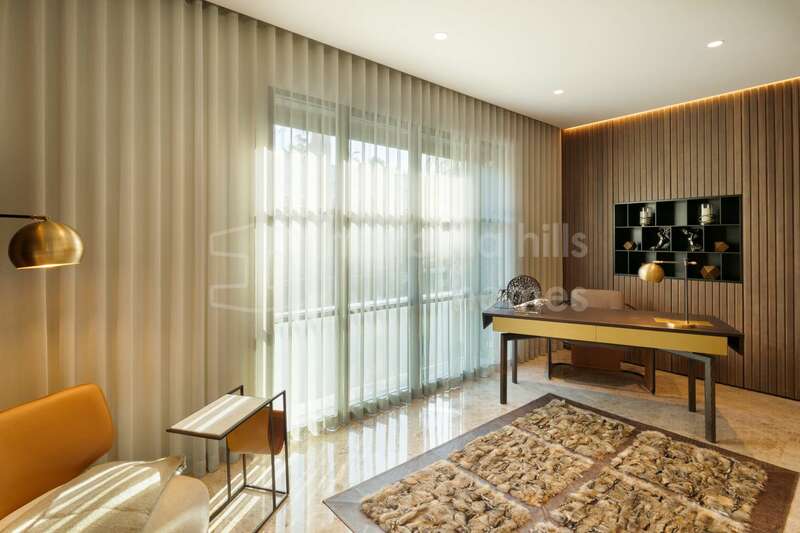 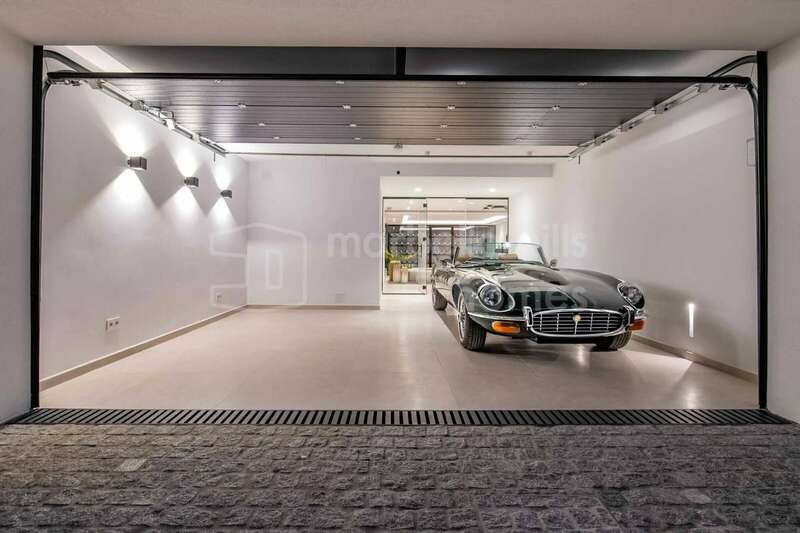 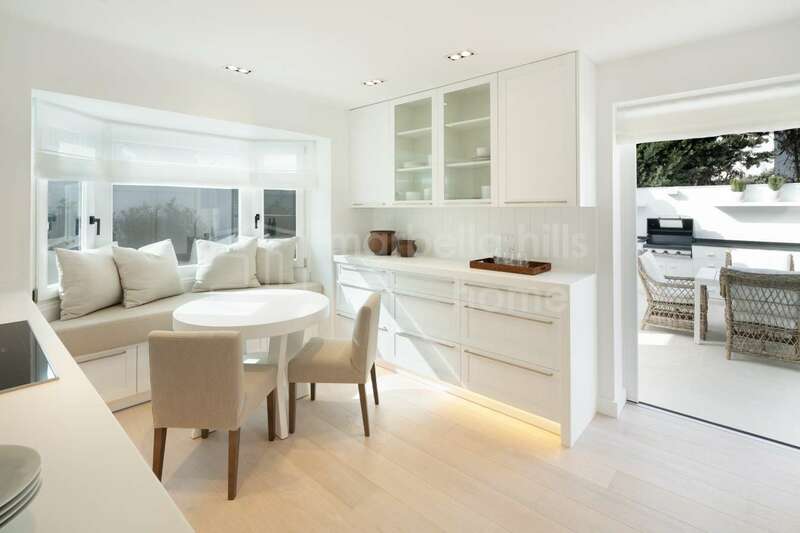 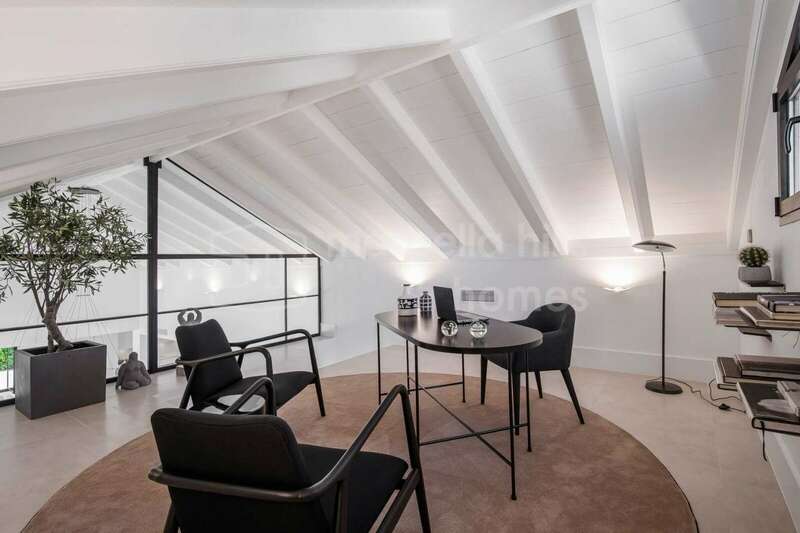 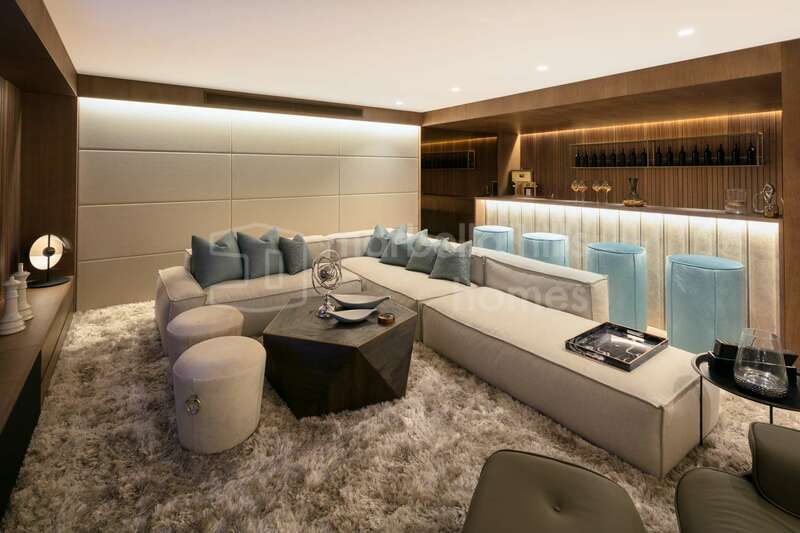 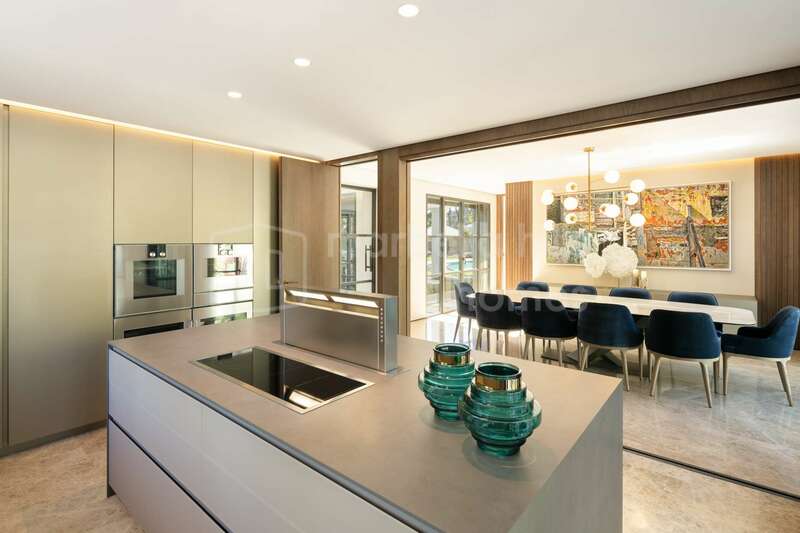 This unique property has been designed with great attention to detail and architectural thinking. 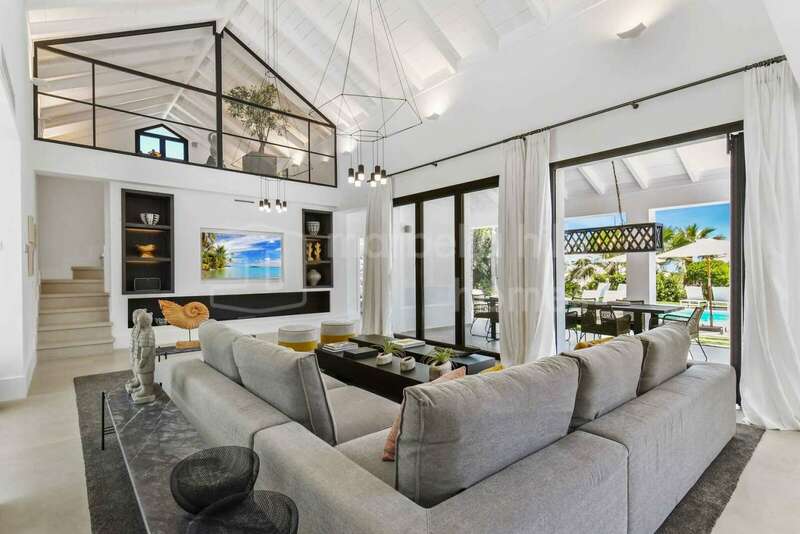 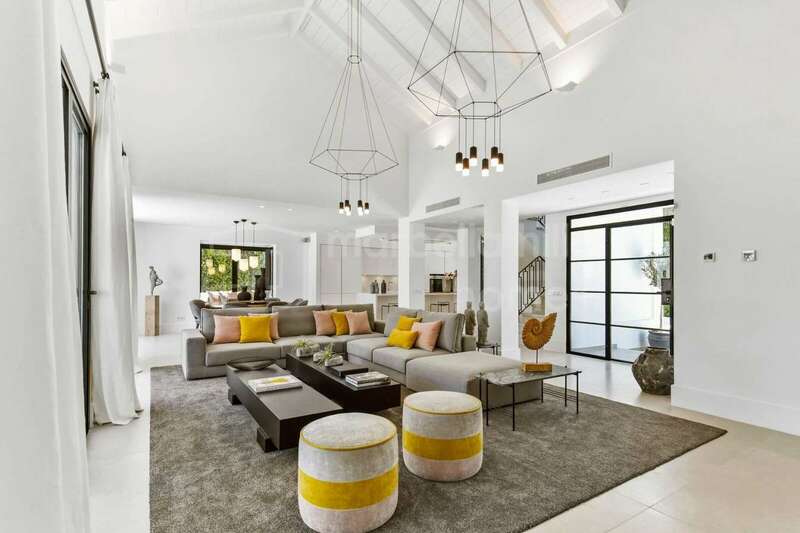 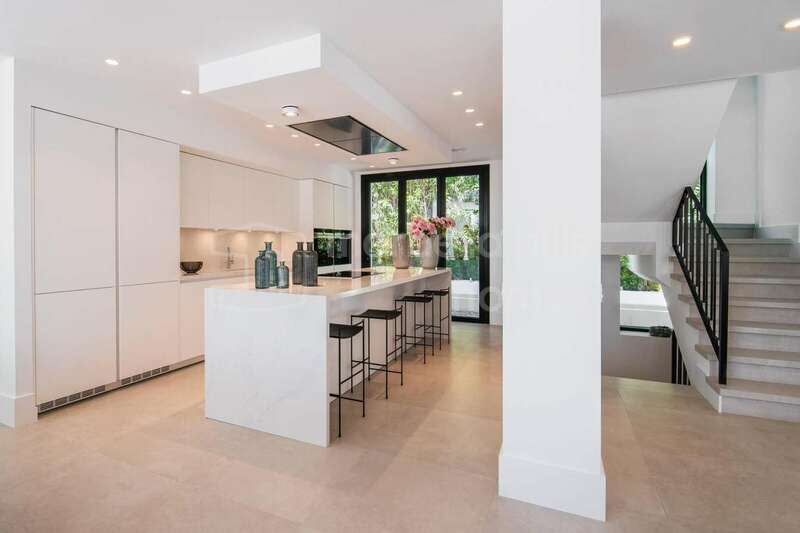 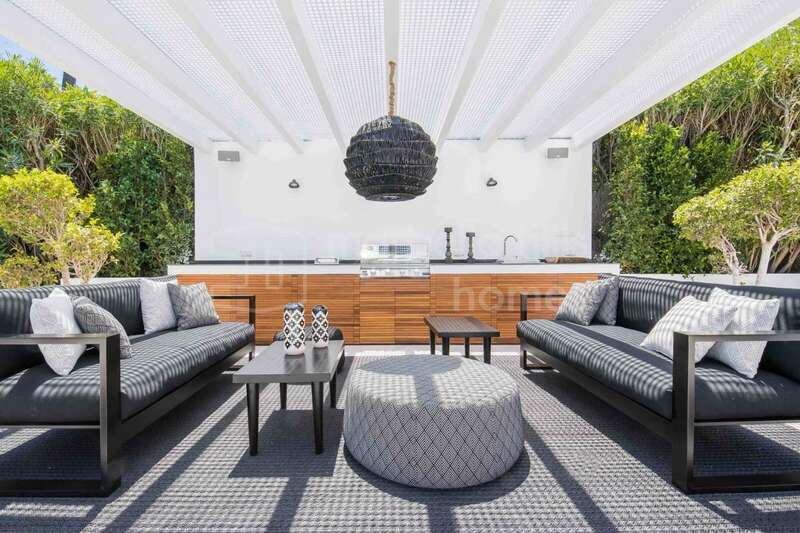 This fabulous, fully renovated villa has superb indoor and outdoor spaces providing access to a stunning state-of-the-art pool with a friendly clubhouse, ideal for 5-star relaxation. 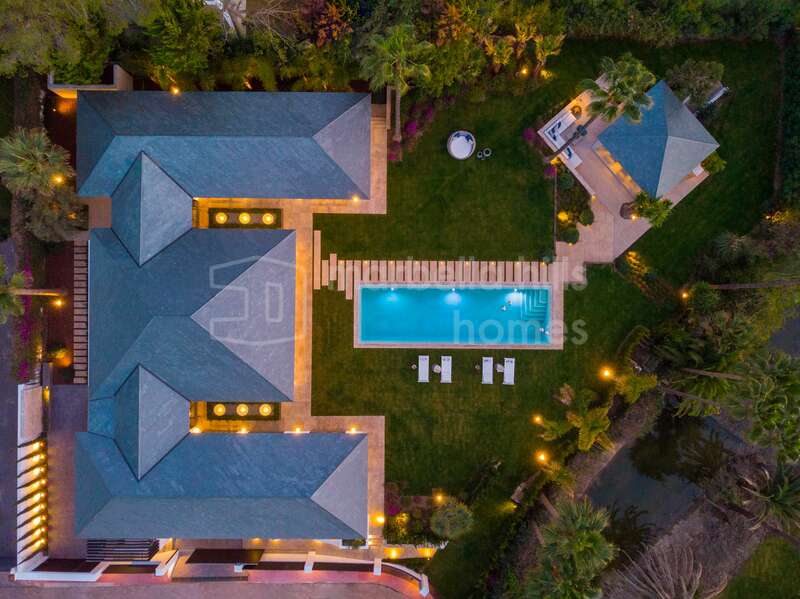 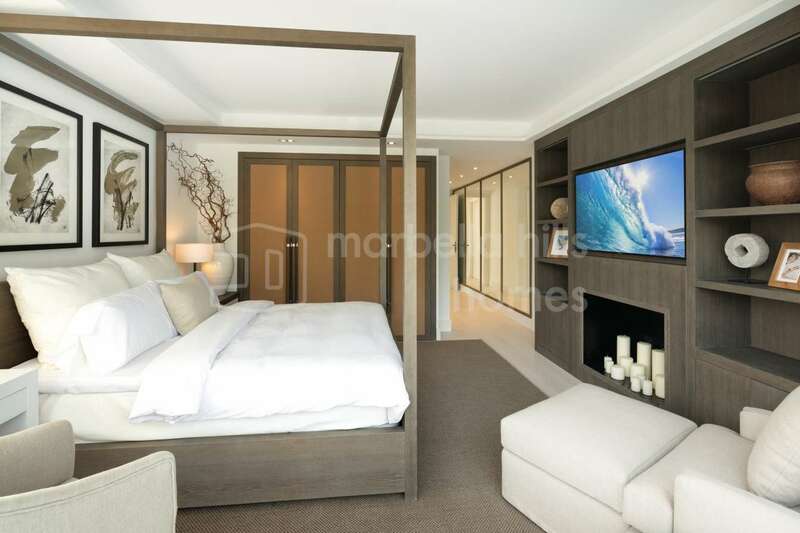 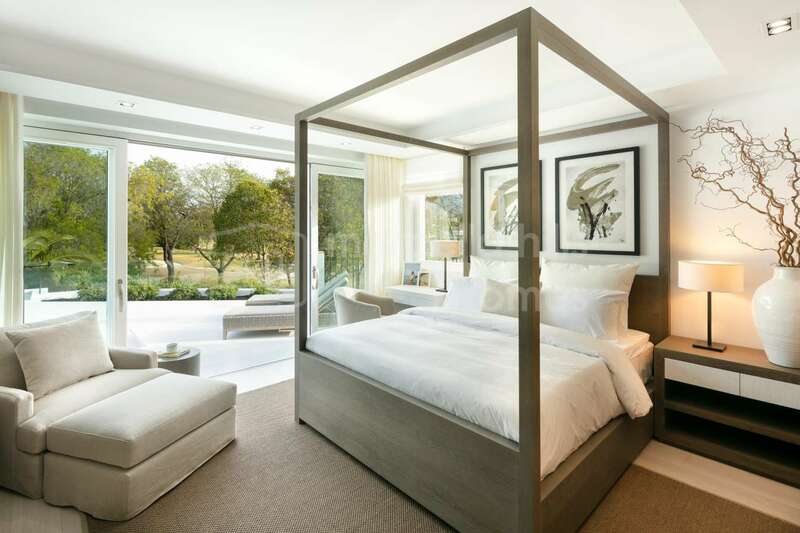 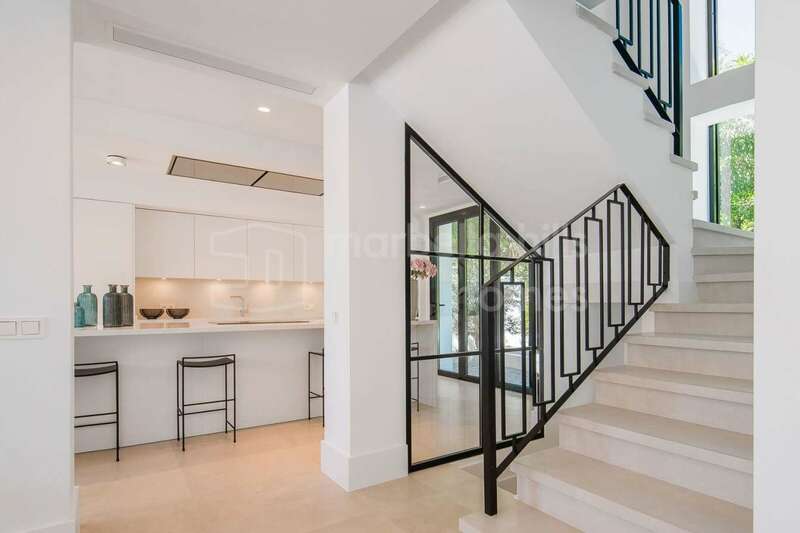 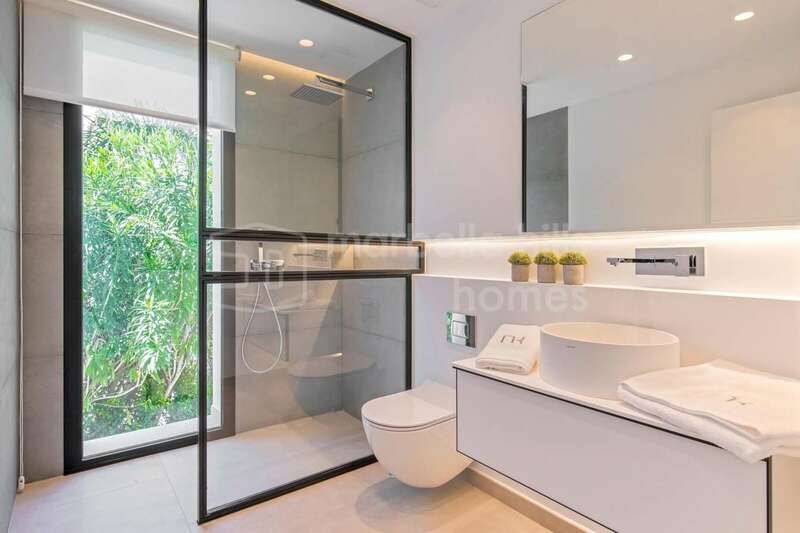 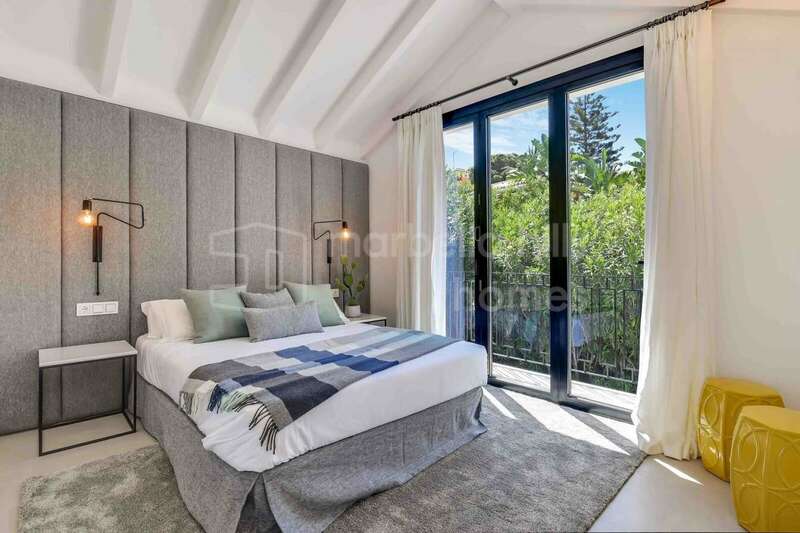 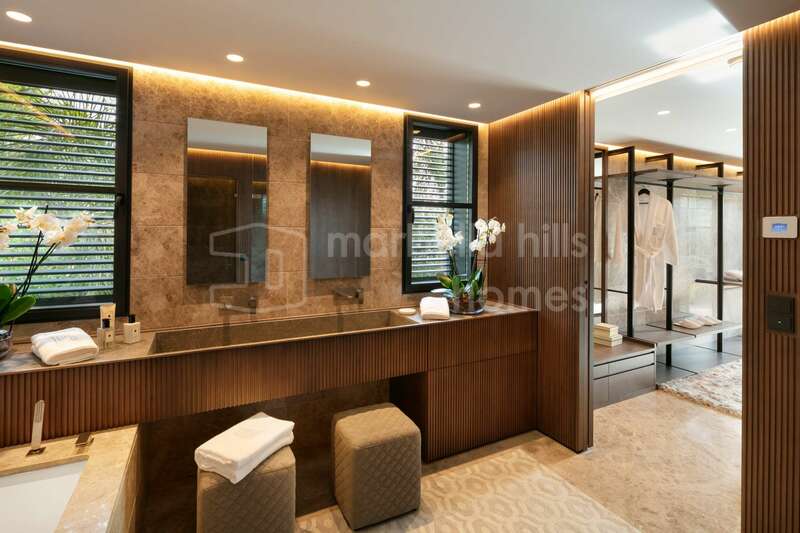 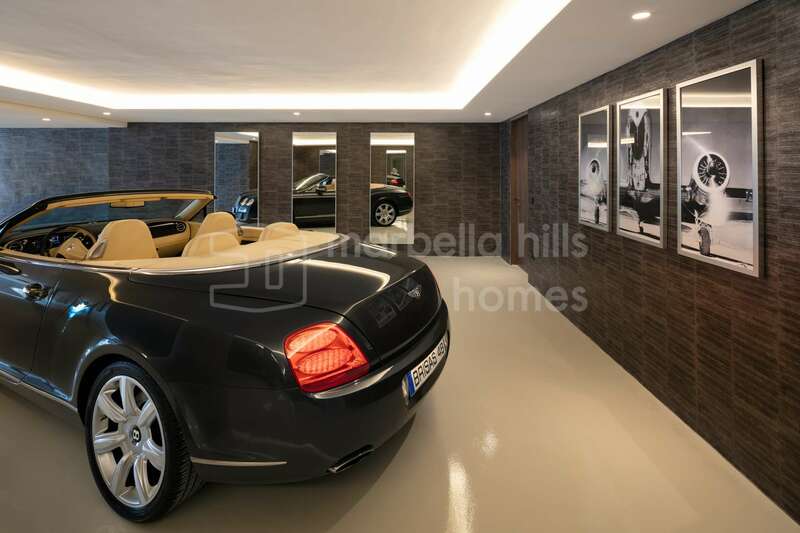 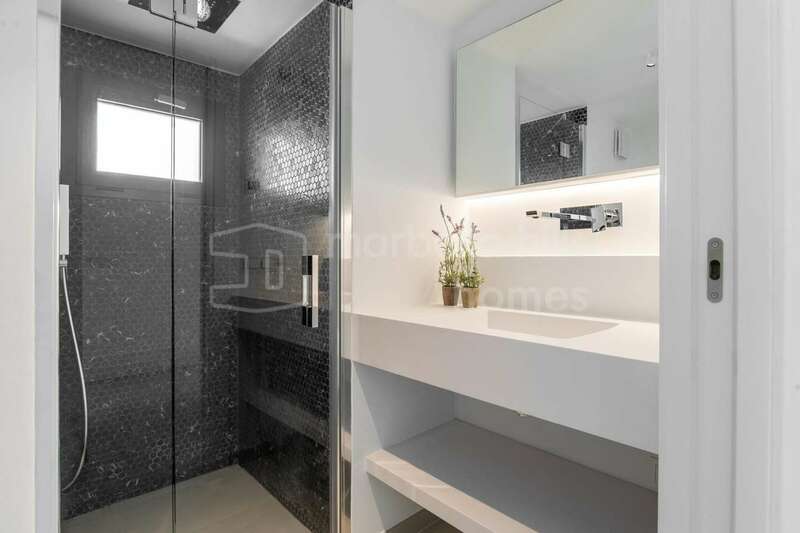 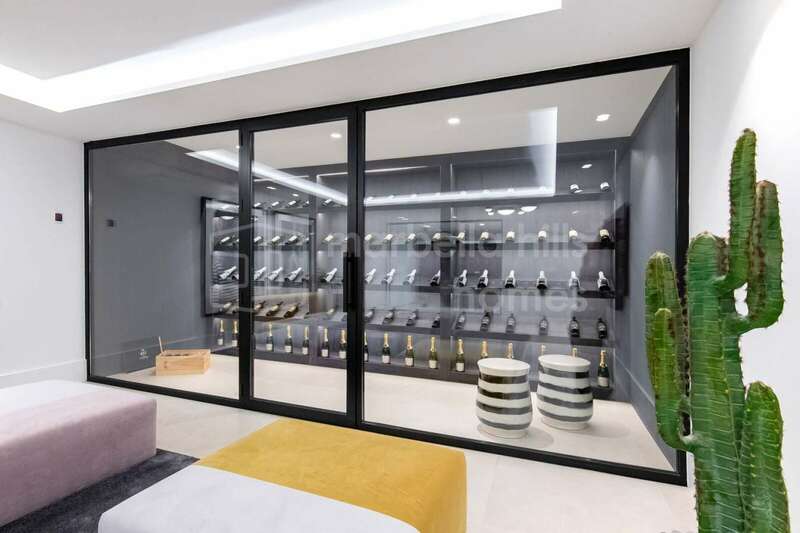 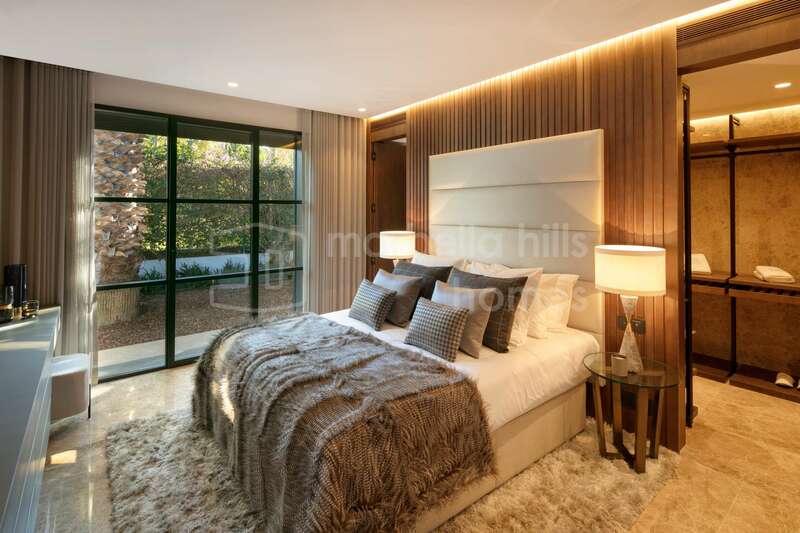 This exceptional house offers six bedrooms, all with a private bathroom – The master suite has an ultra luxurious bathroom and a beautiful custom dressing. 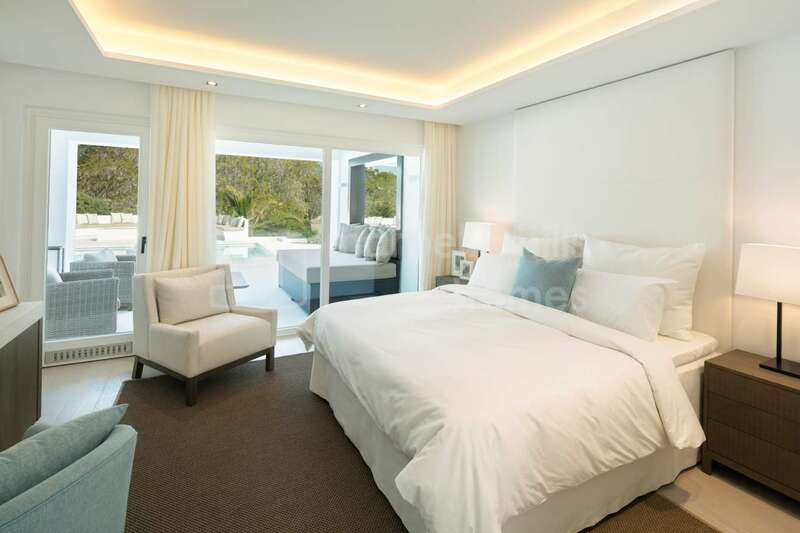 Office room, Close to Sea/Beach, Fully fitted kitchen, Fireplace, Satellite TV, Guest room, Double glazing, Dining room, Barbeque, Guest toilet, Kitchen equipped, Living room, Study room, Automatic irrigation system, Home automation system, Dolby Stereo Surround system, Bars, Laundry room, 24h Service, Electric blinds, Cinema room, Wine Cellar, Close to children playground, Close to Golf, Optional furniture, Recently Renovated/Refurbished, Close to shops, Close to town, Close to port, Game Room, Front line golf, Close to schools, Security service 24h, Golf view, Fitted wardrobes, Air conditioning, Pool view, Separate dining room, Excellent condition, Utility room, Marble floors, Basement, Storage room, Private terrace, Internet - Wifi, Covered terrace, Garden view, Open plan kitchen, Pets allowed, Amenities near, Uncovered terrace.